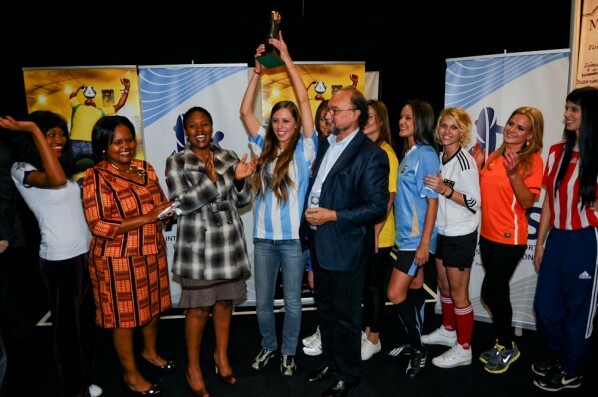 Joburg has emerged as one of the frontrunners to host the One Young World Summit in 2012, a dynamic global platform for young leaders making a difference in their communities. The purpose of the event is to connect and bring together the youngest, brightest and best minds the world over, to ensure that their concerns, opinions and solutions are heard. The first OYW Summit was held in London in 2010, and this year Zurich will be welcoming 1,600 delegates from 194 countries to the 2011 gathering, which takes place over four days in September. 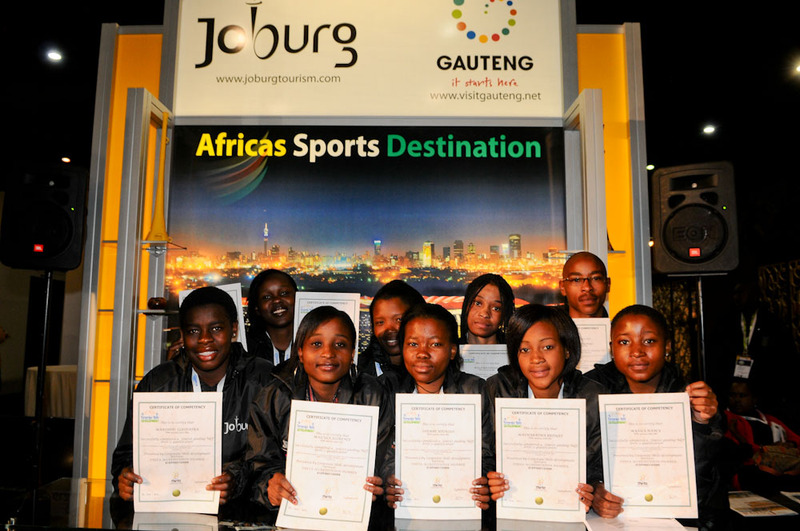 “While the jury’s still out on which city will host the global One Young World Summit in 2012, Johannesburg is a frontrunner in the race, confident that it will be bringing this exciting event to Joburg next year,” says Lindiwe Kwele, CEO of the Johannesburg Tourism Company (JTC). “What differentiates One Young World from other youth summits is that young leaders are making real-time, tangible change the world over, and being recognised for their efforts,” says Catherine Peter, Africa Director for OYW. As a city, Joburg is a youthful one - with 42 percent of the population under 24 and 49 percent under the age of 34 – making for a vibrant, energetic and enterprising community. 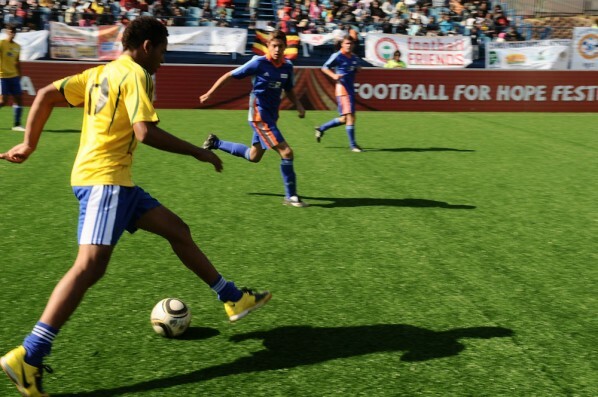 In keeping with this demographic, South Africa’s commitment to youth development is significant, demonstrated by a host of youth development initiatives supported by both the public and the private sector. From a national perspective, South Africa boasts youth participation and representation in Parliament, while at a city level, Johannesburg has community-based youth advisory centres, managed from the Mayor’s Office. “The opportunity to host One Young World in Johannesburg will provide us with the platform to share ideas on the importance of developing youth into future leaders, learning from both developing and developed countries,” continues Kwele. One Young World projects have been presented at the United Nations dealing with these six prominent issues and many world leaders including former Australian Prime Minister Kevin Rudd, former President of South Africa Thabo Mbeki, as well as Archbishop Emeritus Desmond Tutu have engaged with One Young World Ambassadors and their projects offering instrumental insight and wisdom to them. One outstanding project by South African Sizwe Mpofu-Walsh engages student leaders from universities across Africa in championing the African Renaissance, building on the historic influence of students who have been responsible for some of the world’s great paradigm shifts. Another saw Nigerian, South African and Russian One Young World ambassadors present with UN Secretary General Ban Ki-Moon at UN Headquarters on conflict resolution and interfaith dialogue in achieving some of the world’s greatest development targets including the Millennium Development Goals. Others are engaging their corporate leaders in changing the way business is done, to better reflect the authenticity demands of our generation and urgent need to address climate change.